NLS did the mechanical design design for the latest generation of referee sports timers. 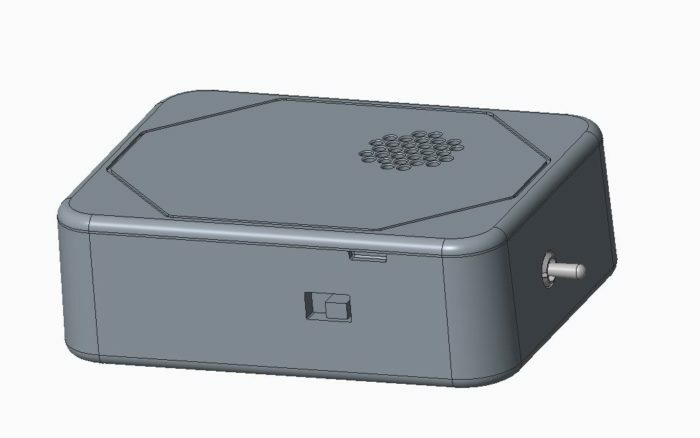 The client wanted to take their current device, and redesign the enclosure to accommodate their proprietary PCB. The design is based from an off the shelf polycase that has been updated for a custom electronics package. 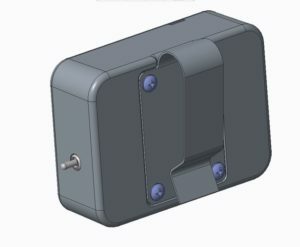 The main features of the redesign include a sound amplification feature for the device’s speaker and an innovative fastening method using molded-in snap features to securely hold the two pieces of the device together. The redesign sports a 5 dB increase in sound, faster assembly, reduced ingress of dirt and debris, and a more rugged belt clip design than the original product.